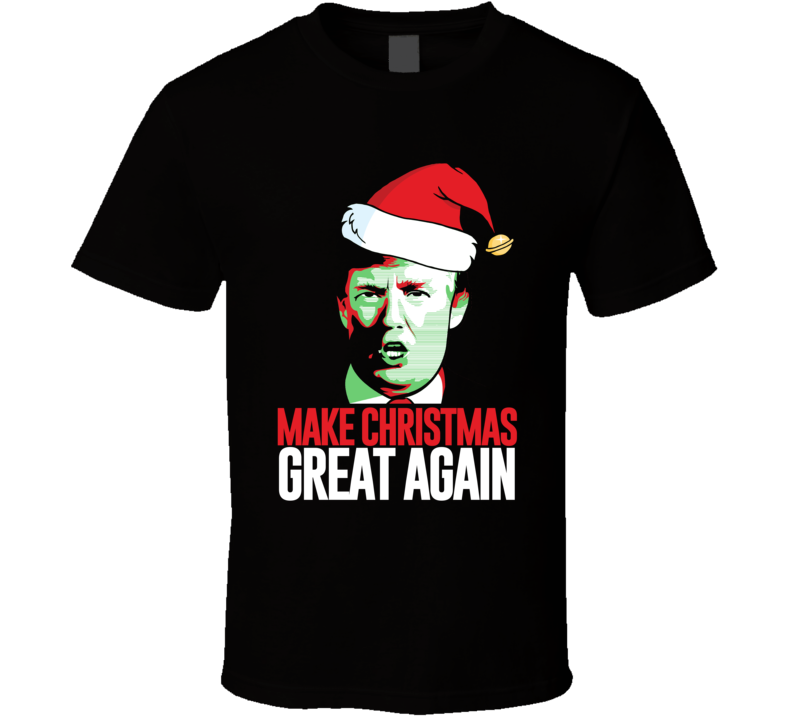 Order your very own Make Christmas Great Again American President Donald Trump Hope T Shirt. It won’t be around forever so buy yours here today! Shop our huge selection of high quality, graphic apparel. Each design is offered on a variety of sizes and styles including; t shirts, hoodies, aprons and even baby one-pieces! This product is pre-treated to ensure quality and longevity of the graphic. Show off your family and friends with this cool custom Christmas t shirt and get one today! For return address information please contact us by email at christmasteeshirt@gmail.com as different products are shipped from different warehouses.  Upon receipt, Christmasteeshirt will refund your purchase.